Program held at Aloha to Aging, Inc. 4608 Lower Roswell Rd, Marietta, GA 30068. Free respite care is provided for your loved one while we meet but must call in advance for care to 770-722-7641. Program held at Burnt Hickory Baptist Church, 5145 Due West Road, Powder Springs, 30127. Follow the “Aloha” signs on the right side of the building. Free respite care is provided for your loved one while we meet, but must call in advance for care to 770-722-7641. 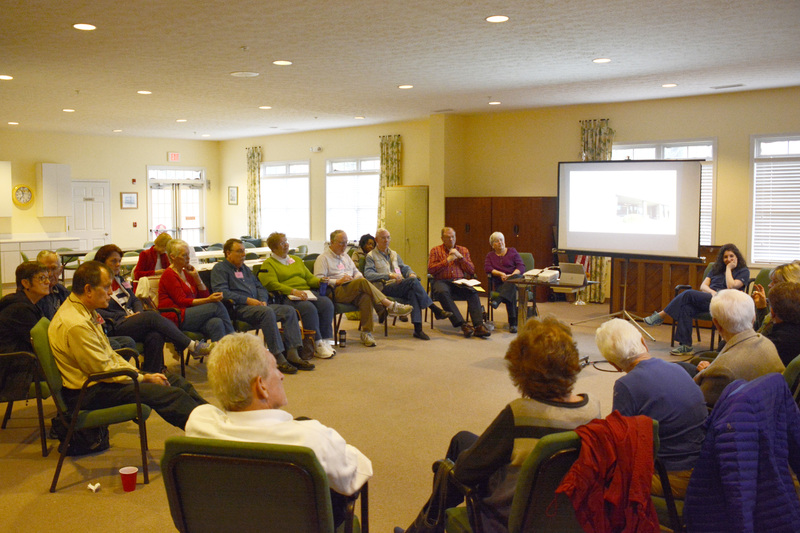 First Tuesday of each month, 11:00 am – 12:00 pm Group discussion, for both the person with Parkinson’s and their care partner, on helpful tips and resources that provide comfort and encouragement. Guest Educational Speakers. 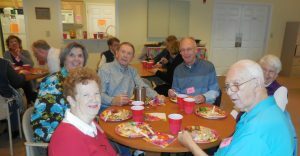 Program held at Aloha to Aging, Inc. 4608 Lower Roswell Rd, Marietta, GA 30068. For more information, call 770-722-7641 or email info@alohatoaging.org.